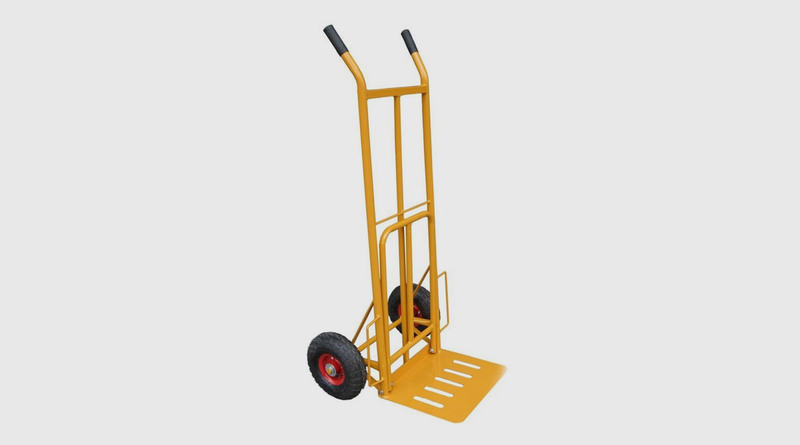 Sack and Case Trolleys have been designed to take rough loading and heavy bags associated with this type of trolly. Sack and Case Trolleys have been designed to take rough loading and heavy bags associated with this type of trolly. Their robust construction and solid rubber wheels ensure that the trolleys work efficiently for years.